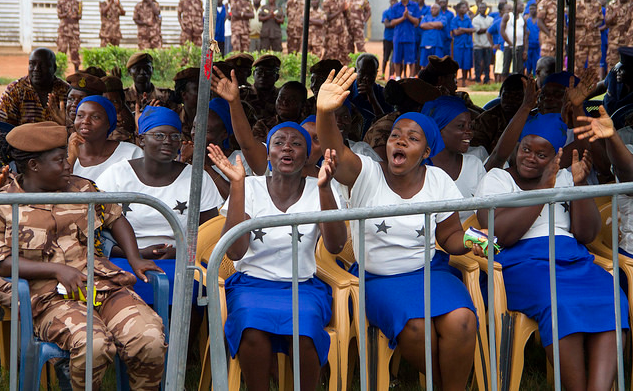 Female Prisoners Support is to help all women who are serving jail term in Nsawam Prisons. Female Prisoners Support is to help all women who are serving jail term in Nsawam Prisons. This program will help Females out of excellent inhumane conditions in Ghanaian prisons, fundraising to donate,plastic chairs, poli tanks, One Bedsheet, One Towel for all, toiletries, water, diapers, Baby products. There have been no donations towards this project. We would be glad if you be the first person to donate to this project. Click on the Donate Now button to donate. 23 years pregnant lady has been put into 2 years jail because the fine her to an amount Ghs 2,000 which she could not afford. Kindly support in your little ways to get her release from jail. The female prisoners need basic needs to leave. tooth paste, tooth brush, t rolls, rice, oil. The plan is get professional vocational skills for at least 100 inmates who are ready to learn and become masters who can also help people in need.